In border territories, the emergency services, like the bars and the brothels, work twenty-four hours a day, seven days a week. 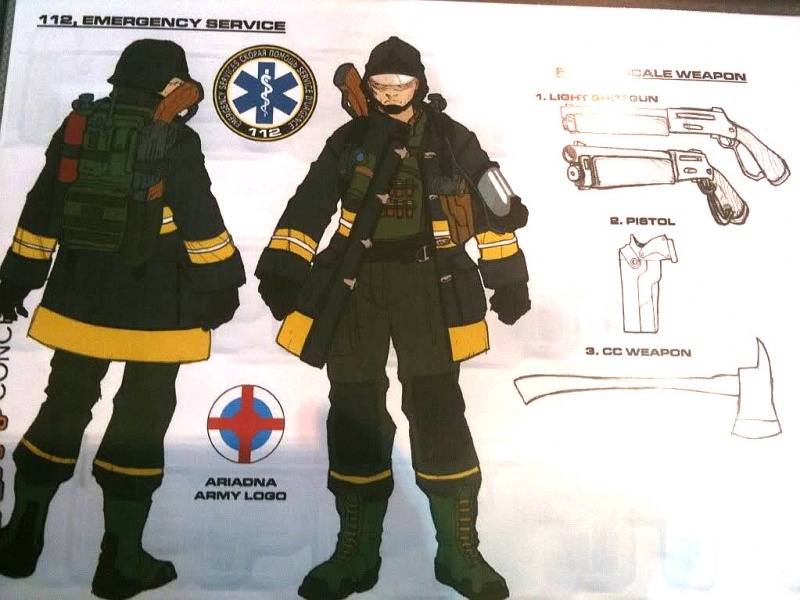 In Ariadna, to be a part of the Emergency Services is voluntary and purely vocational. The Service is hard and involves going out to work in conditions that are so bad that others stay safely behind at the base. It means answering distress signals at any hour, in the middle of storms, snow-drifts, or Antipode attacks. But none of this matters, because its duty is to save lives. 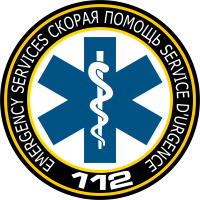 The 112's are the last hope of the colonist lost in the woods, of the mining operation isolated by the snow, of the farm in flames, the wounded of a caravan assaulted by brigands… They train as field doctors, but also as firemen and trackers. 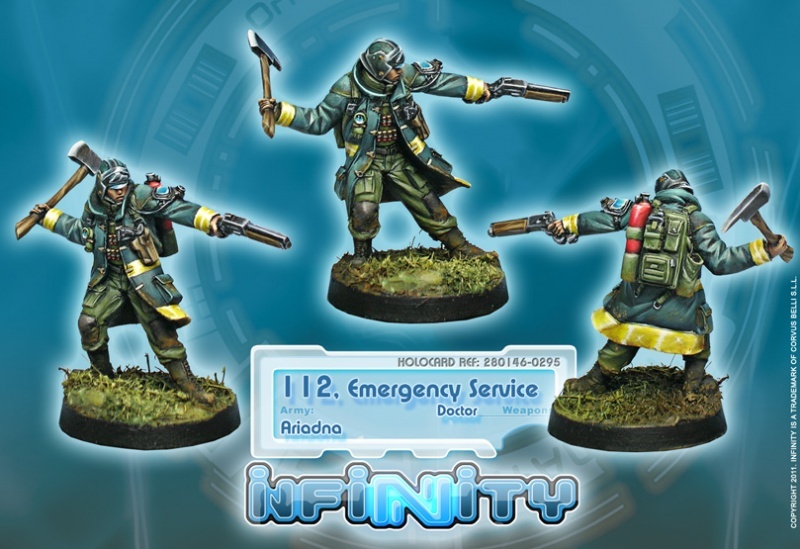 The toughness of the Ariadnan frontiers has forced them to turn the 112 into a paramilitary unit in order to guarantee real response capabilities in case of emergencies. Although they are not considered combat troops, they collaborate with the Ariadnan army as an auxiliary rescue and medical attention force. Getting involved in the battle is not something that the members of the Emergency Services care much about: like all of the men and women of the Ariadnan border, the 112 have learned to handle weapons to defend themselves during Antipode attacks. Cooperating in combat operations means one more opportunity to help, and also to destroy things with their axes and clubs. This page was last modified on 19 February 2019, at 15:13.